– To Learn more about; how to swing a golf club, what indoor technology can do for you, and to learn what new and interesting products are coming out this year that can help you take your game to the next level! It is the rocking up of your left shoulder not the turning of your left shoulder that allows your right hand to reach and hit deep through the ball. 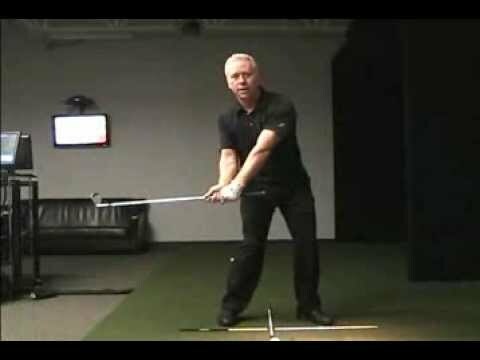 When you run out of right arm to extend in the downswing, the momentum of your hands, arms and club pulling against your right shoulder, will pull your head and body up and forward well after impact.